The Haitangwan Town of Sanya will be built up as a new district over the next five years in a bid to balance urban and rural development in Hainan, according to the Hainan provincial government. 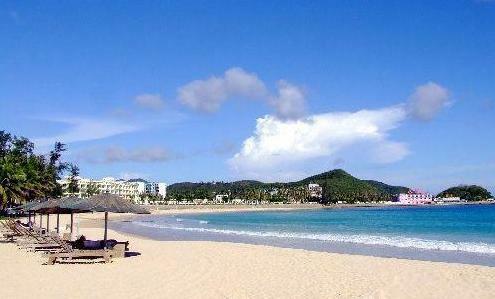 The development is also part of the construction plan of the Haitang Bay National Coast. According to the plan, a PLA 301 General Hospital, a national shopping center, a large-scale theme park, and high-standard leisure resort hotels will be built in Haitangwan Town in the near future. At the same time, the living standard of Haitang Bay will be greatly improved in 5 years.